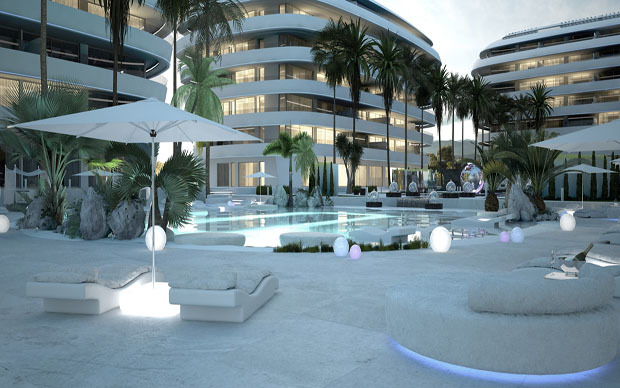 There has never been a development in Marbella like this fantastic project. 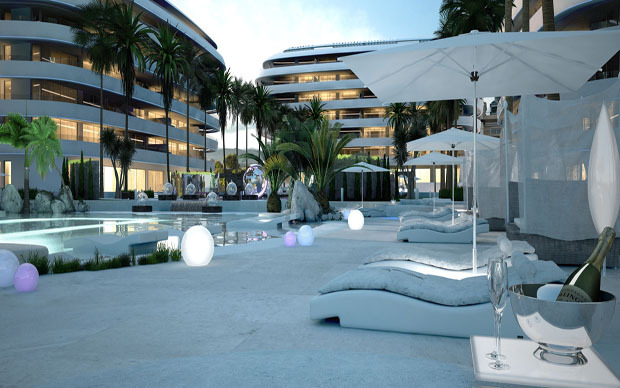 Build by famous experienced construction company in Marbella. 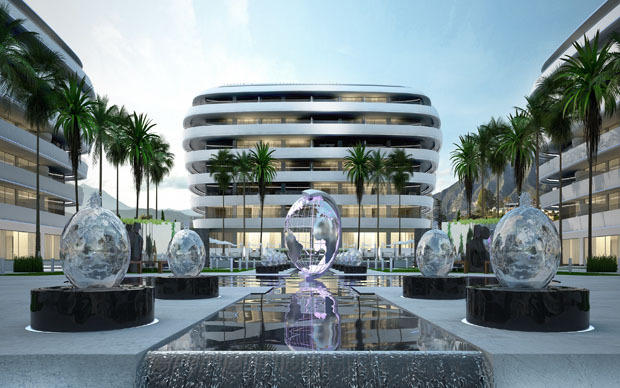 Architectonic design, the use of new materials and the latest technologies in construction are the three main pillars of this splendid project. 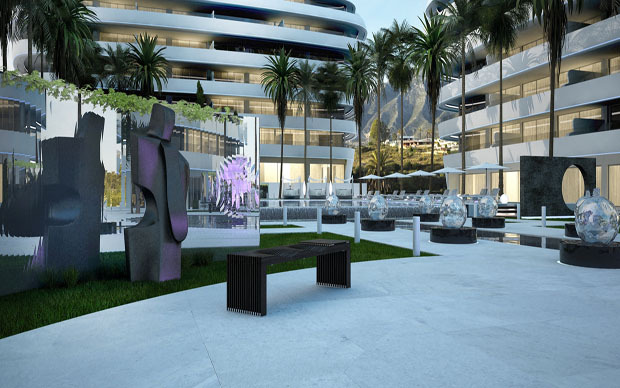 Five iconic buildings, constructed with the innovative eco-friendly SISMO technology, will house 112 unique apartments from ground floor to fifth floor levels set in beautiful tropical gardens in the heart of the emblematic Golden Mile of Marbella. 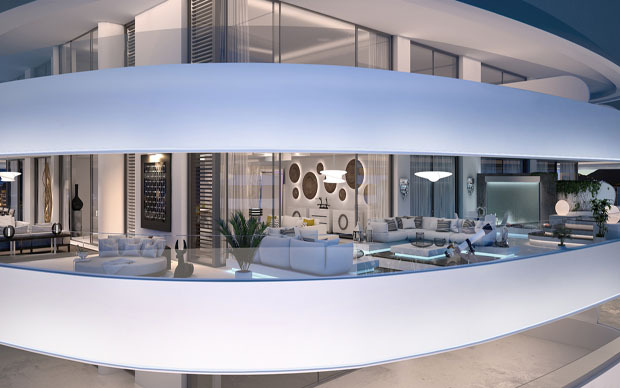 From its elevated position and the curved covered terraces, which are extensions of the interior living space, the complex will enjoy excellent views across the Mediterranean. 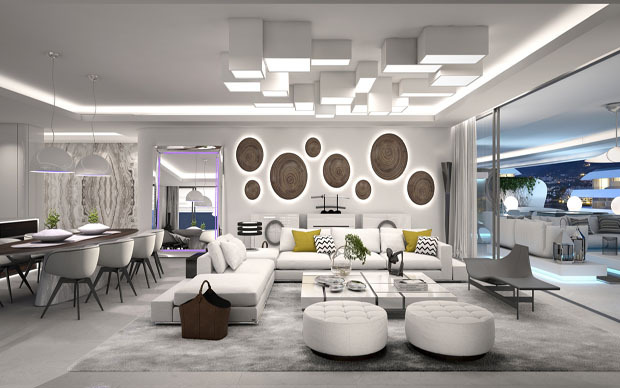 All the apartments are comprised of three to four bedroom suites finished to the highest standards featuring high ceilings and full size windows to make the very best use of natural Mediterranean light. 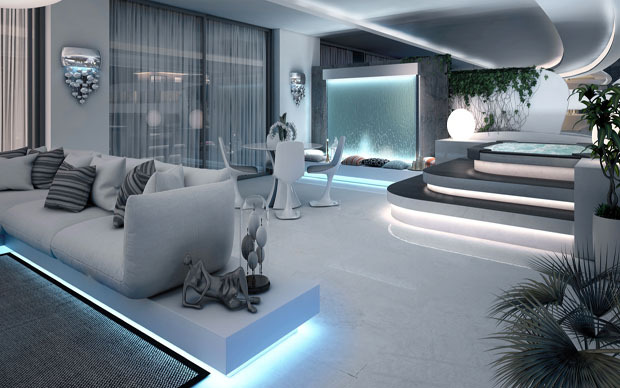 This cutting edge design is present throughout the home. 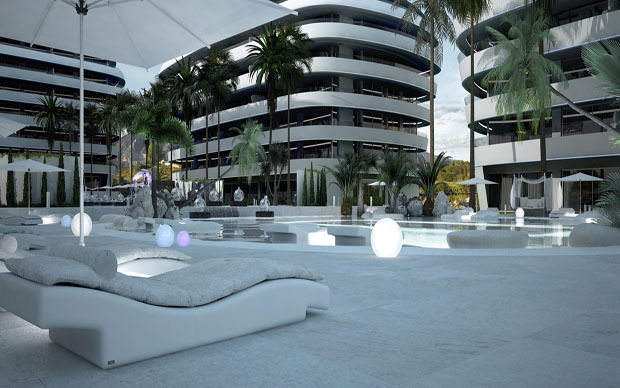 The garden floor units are duplexes leading to an open huge underground level with daylight. 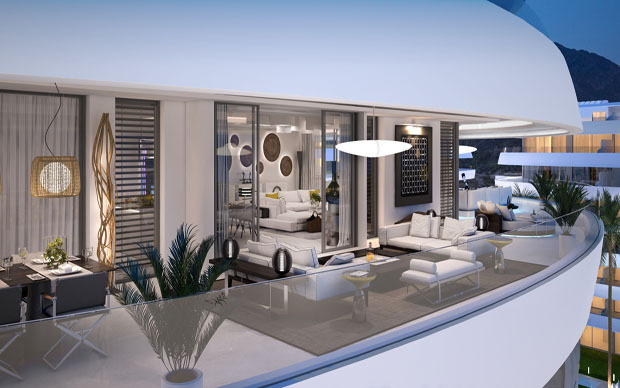 The penthouses offer private sky terraces which can be designed as your own bespoke space. 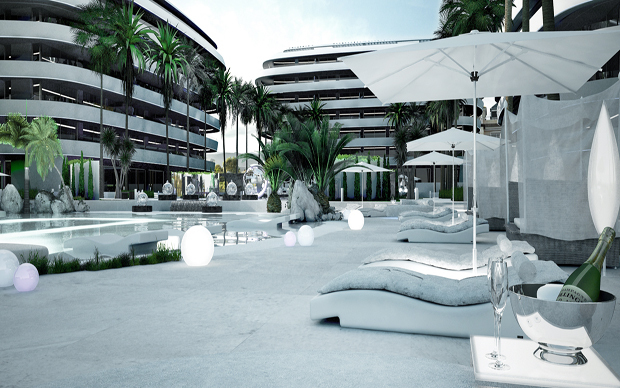 The two splendid infinity pools together with the children’s pool that reproduces the world map, the common area of various uses like spa, gym, social hall, sports area, etc. 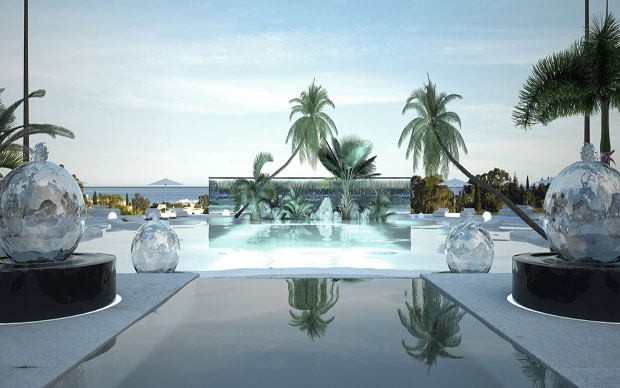 turn the whole project into a landscaped extension of leisure and wellness immersed in light and freshness with a reminiscence of the most outstanding international spots. 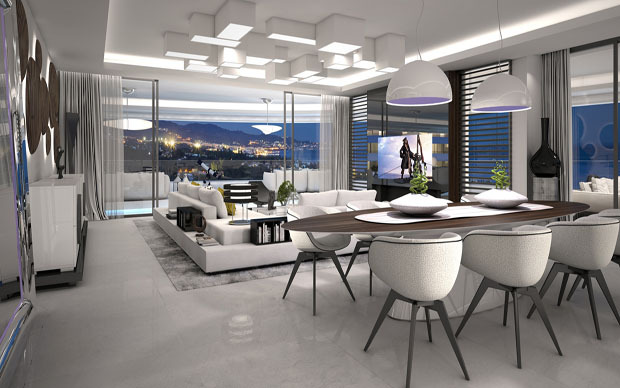 Prices: from 1 300 000€ to 3 450 000 for an apartment of 839 m2. 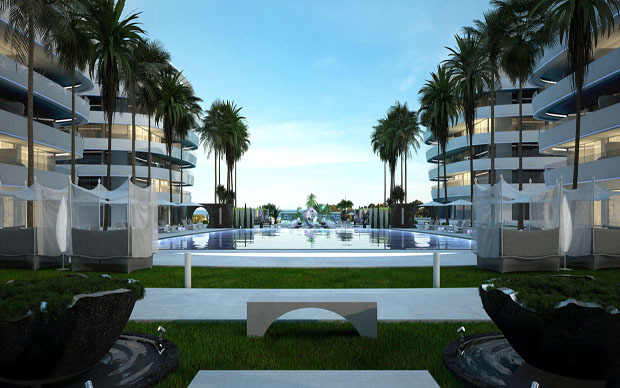 Please contact us to get full information.